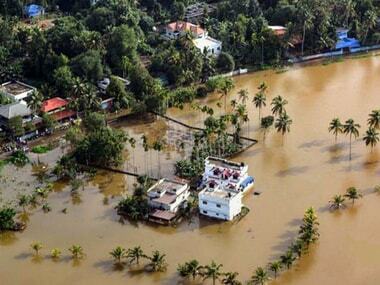 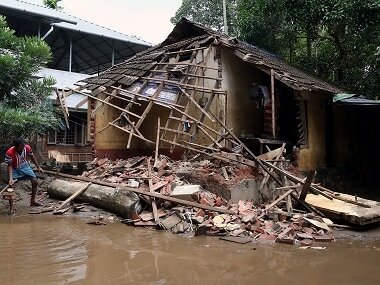 The report on the Kerala floods says the present development plan, with scant regard to the fragility of the environment, needs restructuring to withstand the frequent onslaught of disasters, especially in the light of climate change. 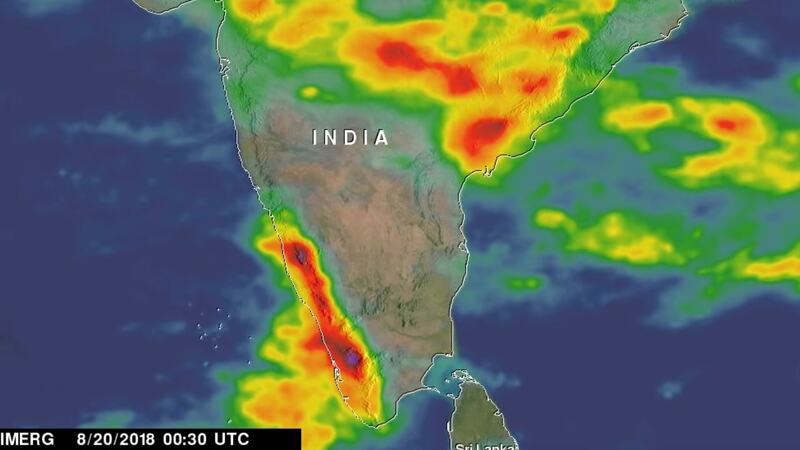 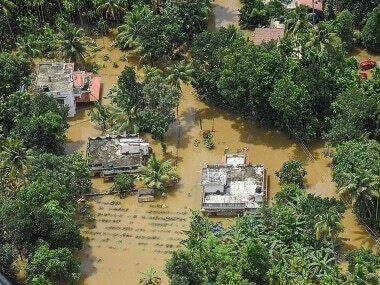 While it's true that Kerala has received unprecedented rainfall this year causing water levels to rise abnormally and dams to overflow, many are blaming the floods on man-made mistakes which have destroyed the ecological balance. 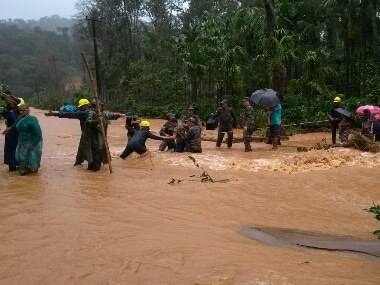 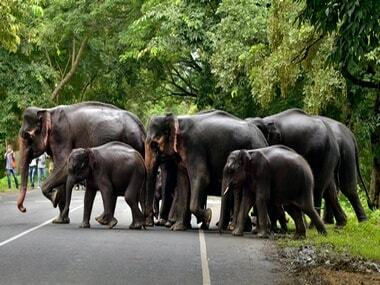 Principal Chief Conservator of Forests P K Kesavan said that landslips and heavy rains unleashed in Kerala forests which caused flooding in many areas did not have any major impact on its precious wildlife including elephants, tigers and leopards. 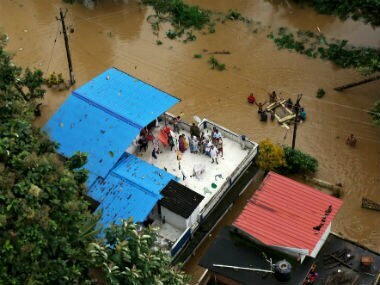 Noted ecologist Madhav Gadgil has warned Goa may face the same fate as the flood-battered Kerala if it does not take precautions on the environmental front. 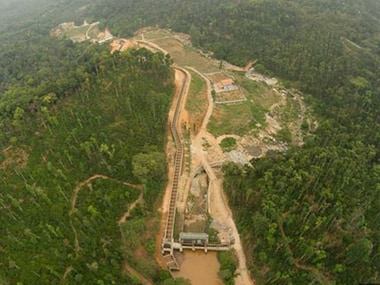 India is promoting small hydropower projects (SHPs) — defined as hydropower facilities of less than 25 megawatt (MW) — on the assumption that they are socially beneficial and more environment-friendly than larger ones. 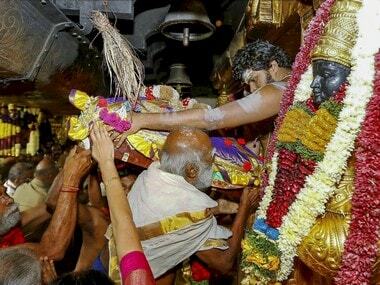 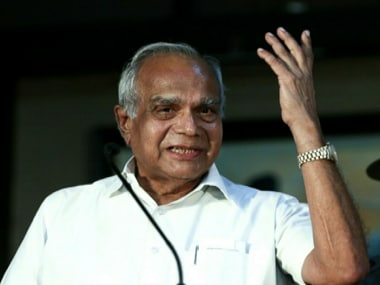 Tamil Nadu governor Banwarilal Purohit on Tuesday condoled the death of 10 persons killed in a forest fire in Theni district.